Chi-Town Chinos Expansion Pack No. 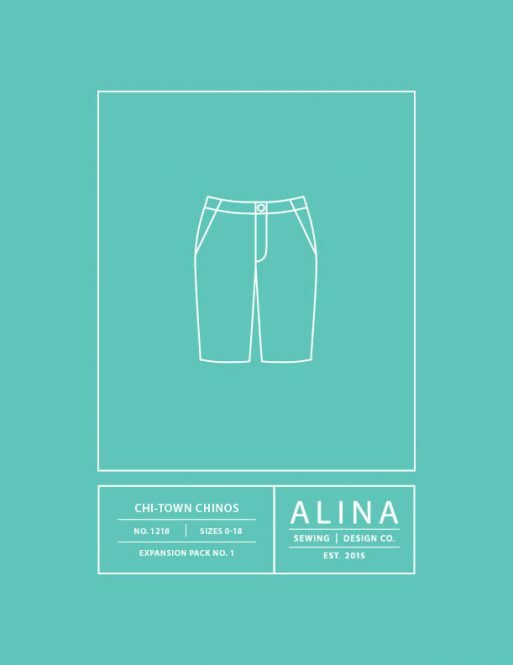 1 | Alina Sewing + Design Co.
A supplement to the original Chi-Town Chinos pattern, this expansion pack includes front and back pant pattern pieces to make fitted, knee-length shorts with back welt pockets–but you may intermix welt pockets and patch pockets between the base pattern and expansion pack! 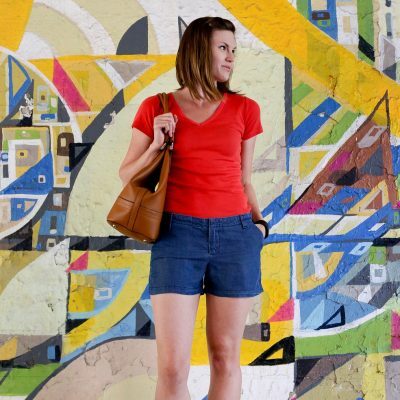 Add patch pockets to knee-length shorts or welt pockets to the original relaxed-fit shorts or skirt. 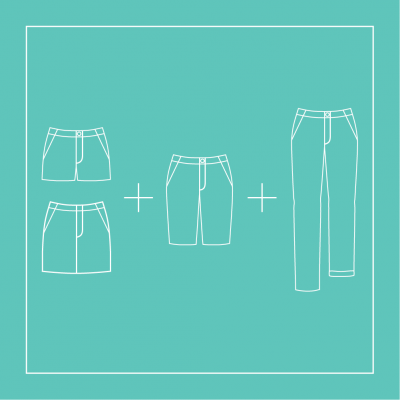 The instruction booklet that comes with this expansion pack includes fully-illustrated step-by-step instructions for adding french-seamed welt pockets to any pattern in the Chi-Town Chinos collection. All pattern pieces are fully interchangeable among the collection. 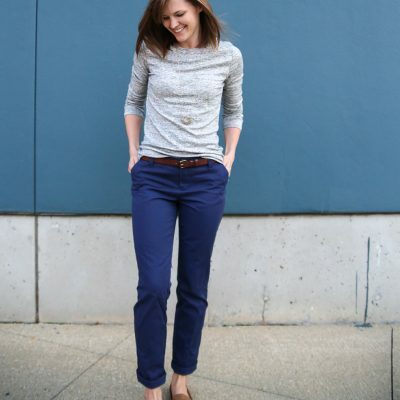 Please note that this PDF pattern cannot be used without the Chi-Town Chinos original pattern. If you have not yet purchased the original pattern, which contains all of the other pattern pieces you need, you may do so here. Need both patterns? 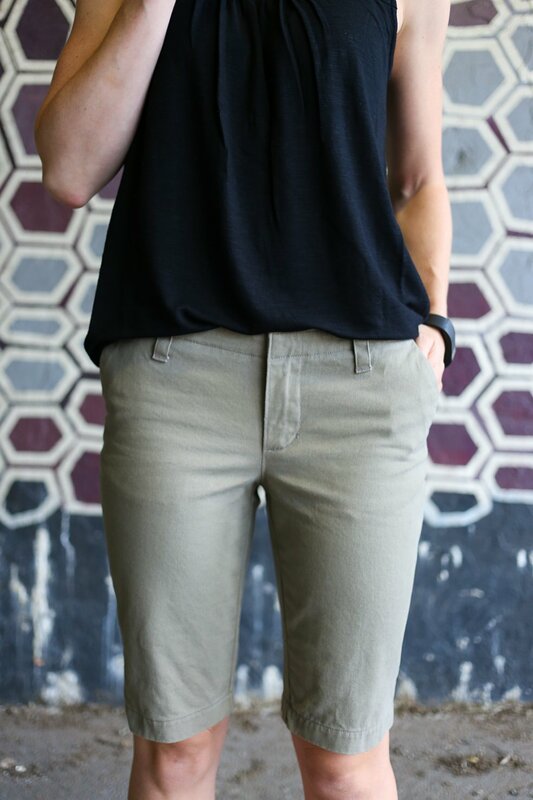 Purchase the Chi-Town Chinos original pattern + Expansion Pack No. 1 bundle here for a discount! 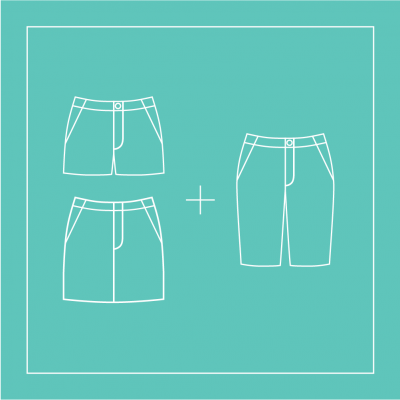 Psst–there are two expansion packs! Purchase the entire collection here for an even greater discount. Please note: the above files are meant to be used as a supplement to the original Chi-Town Chinos pattern; please view that listing for additional file information.